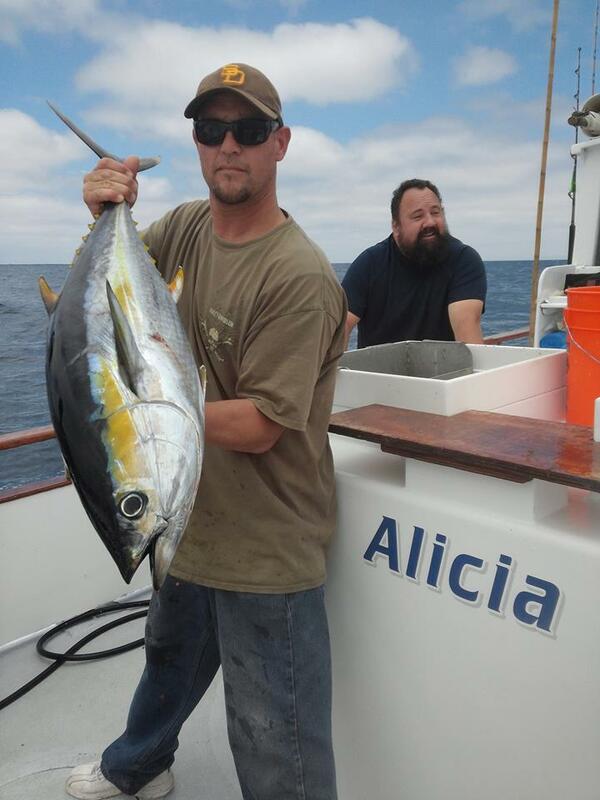 Fish Report - H&M Trips! 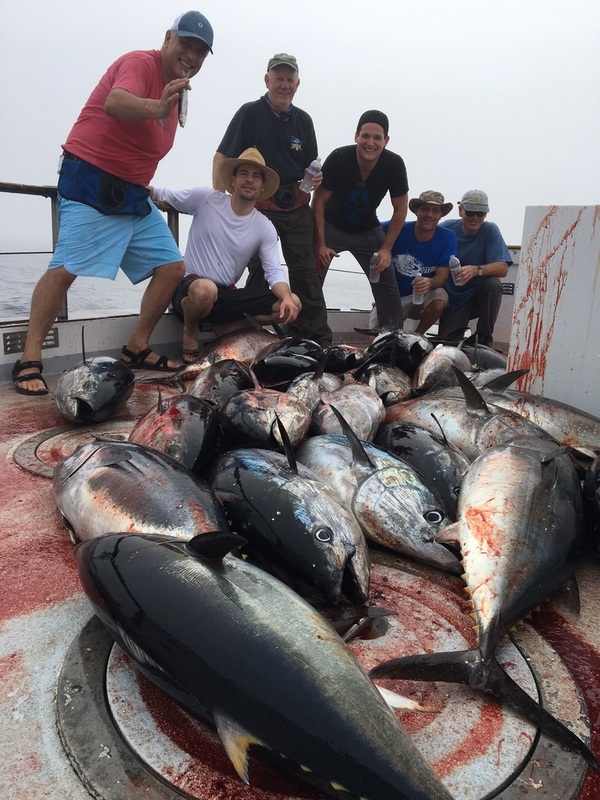 The Sea Adventure 80 came in this morning with 14 Bluefin Tuna ranging from 25-28 lbs!! 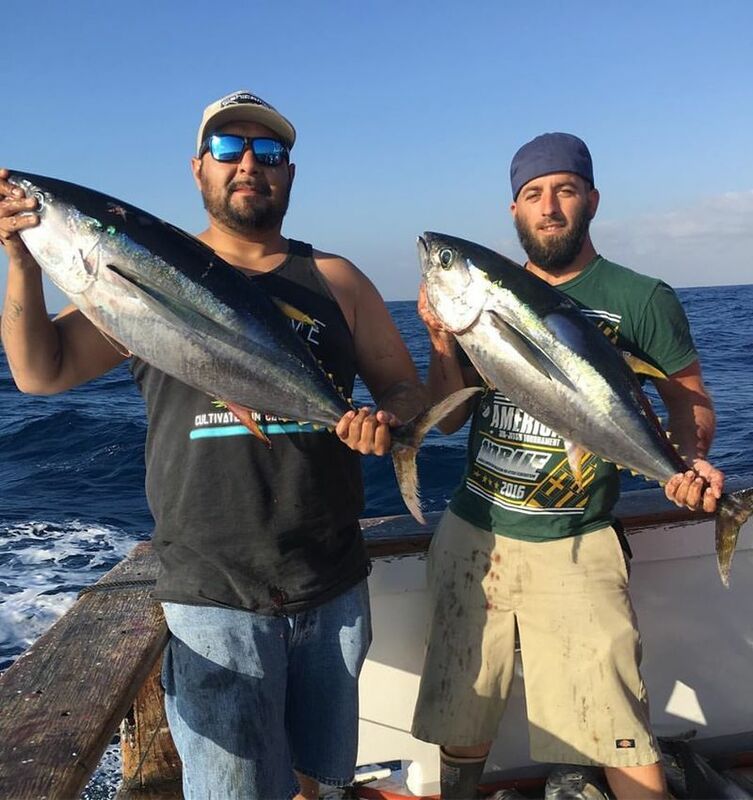 The weather is getting better by the day, so the next few days should be a good window of opportunity to get some winter Bluefin! The Poseidon and the Mustang both have trips going out to take advantage of the weather window so book now to ensure your spot! Here are a few of the upcoming trips we have available! The Poseidon has a 2-3/4 day departing Tuesday morning at 11 AM! The Mustang has a 1-1/2 day departing Wednesday at 7 PM and a 2-1/2 day departing Friday night at 6 PM! If a shorter trip is more your style. We have full day, 1/2 day and Lobster hooping trips! Just Click here for our schedule of daily departures. If whale watching is more your style, what a great way to bring the family out and enjoy this great San Diego weather out on the water!